We interview Yann Cavaille of Pute Deluxe on rooftop parties, Seoul’s nightlife scene and Itaewon’s brand-new club, Soap. Yann Cavaille has been a fixture in Seoul’s nightlife on and off for the past seven years. He first came to Korea in 2010, to travel, and ended up playing at “every kind of venue here you can imagine.” He now is one of the masterminds behind the event planning-slash-DJ crew Pute Deluxe, as well as part of the team behind Itaewon’s new It Spot, Soap. The opening of Soap was a natural progression for Cavaille, his longtime DJ partner Julian Quintart, and their crew. Having spent years playing as a DJ collective across Korea and Asia, the group launched a series of rooftop parties in Seoul in the summer of 2014. The parties have since garnered somewhat of a reputation among partygoers on the peninsula, with attending artists including Hoody, Starro and Jay Park. 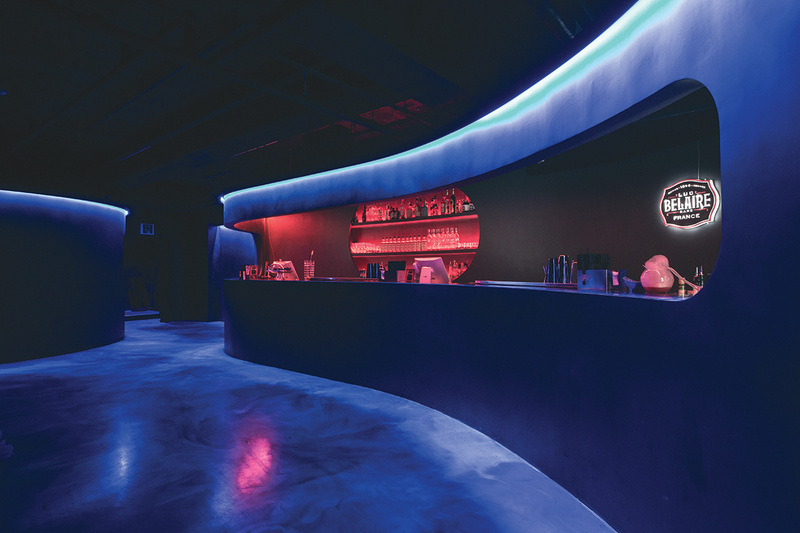 The past few years have been tough for the superclubs of Seoul, due in part to the tendency of young clubbers to expect free entry, and the general detachment of wealthy club owners to the real demands of the local industry. As a result, Seoul’s dancefloors — once some of the largest and most impressive in the world — have drastically shrunk, replaced by expansive VIP table sections in a last-ditch attempt to bring in revenue. 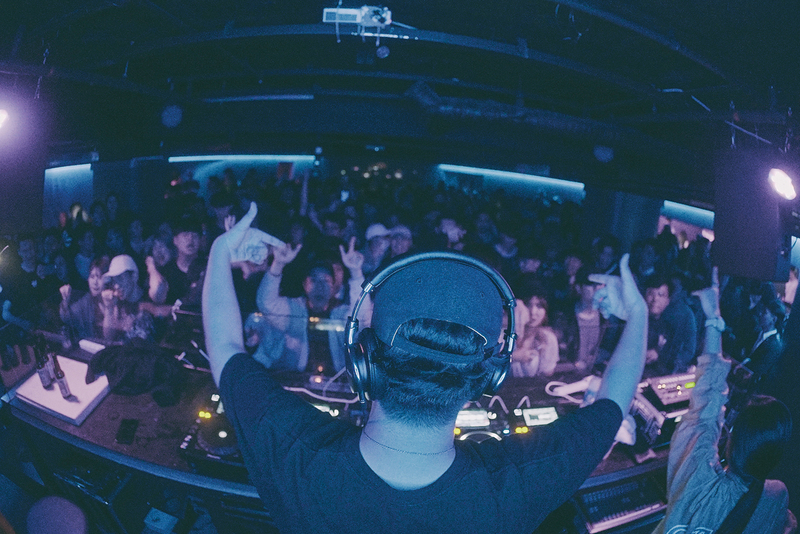 “Seoul’s club scene is not what it was back in 2012,” says Cavaille. “But that’s slowly changing again, thanks in part to places like Cakeshop.” Pute Deluxe are a staple behind the decks at Cakeshop, one of Itaewon’s longest-running underground clubs and a venue which has stoutly refused to bow to demands for endless guest lists. 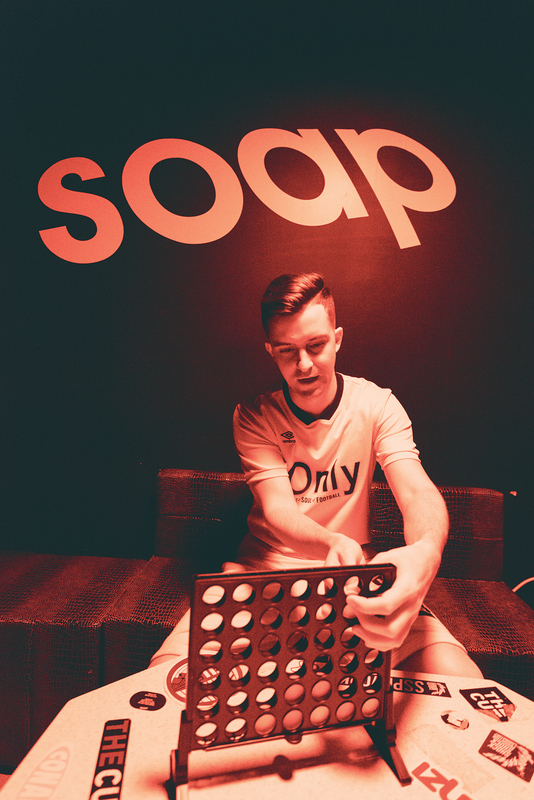 Soap as a club has followed suit. 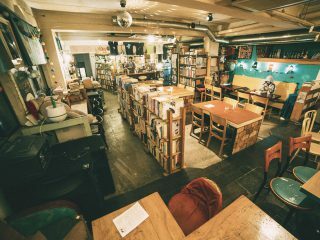 In perhaps an unintentional hat-tip to musical longevity, Soap is on the site where once stood Club Moon Night: one of Korea’s first ever dance clubs and hot spot of Itaewon from the mid-1980s to mid-1990s. Moon Night was renowned for being a melting pot of the era’s dancing and singing talents, including Seo Taiji and R.ef. Cavaille and his team hope to channel some of this iconic musical backstory, as the club offers patrons an eclectic yet high-caliber mix of global hip-hop, house and electronic music. Acts playing at Soap since its opening this past March have included Josh Pan, Full Crate, Tennyson and DJ Falcon. Although it’s not always easy accommodating his partner’s increasingly busy celebrity schedule — Quintart was a regular guest on the now infamous “Non Summit” television show — Cavaille admits there have been benefits for the club. The month of June sees guest sets at Soap by Chambray, Mike Gao and Classixx. For a full schedule, visit the club website www.soapseoul.com or follow Soap on Instagram @soapseoul.